Frank Flynn, Partner at Allen & Gooch, has been inducted into the College of Workers’ Compensation Lawyers. The ceremony, which took place on March 12, 2016, was held in New Orleans at the CWCL annual meeting. The College of Workers’ Compensation Lawyers honors attorneys who have distinguished themselves in the practice of workers’ compensation law. Frank is among a select group of attorneys across the country who have earned this distinguished honor. His election as a Fellow by his colleagues signifies that he has demonstrated to be an outstanding professional who has made a lasting contribution to the practice of workers’ compensation law by meeting the standards of integrity, professionalism, and character. 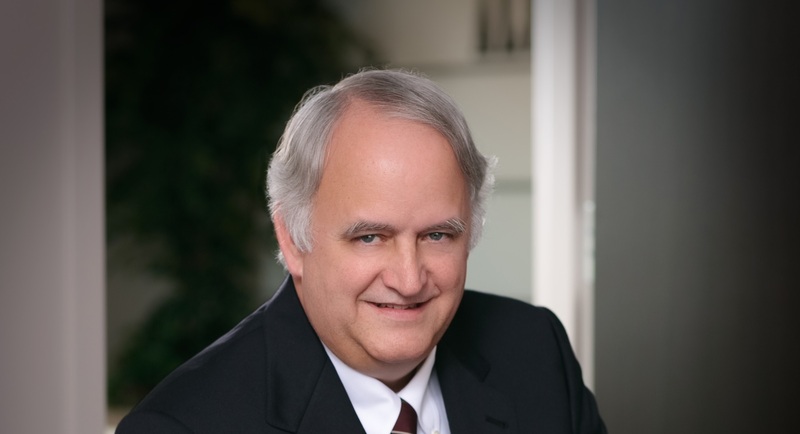 Frank has predominantly and successfully practiced in the field of all matters workers’ compensation and employer liability for almost 40 years. 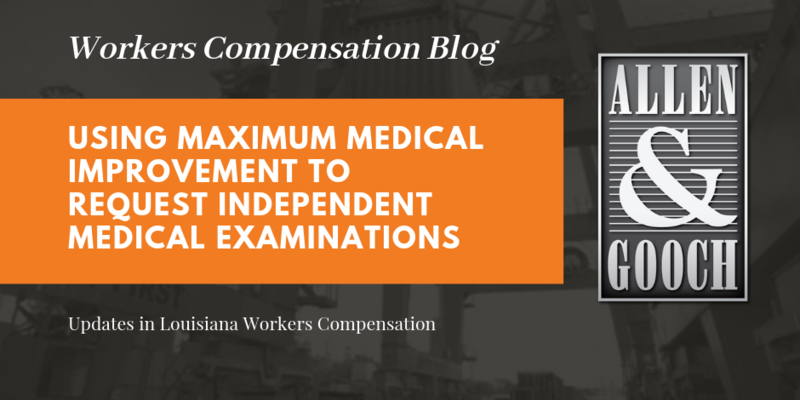 He routinely speaks to groups on state workers’ compensation topics on the proper management of crucial aspects of litigated and non-litigated issues.